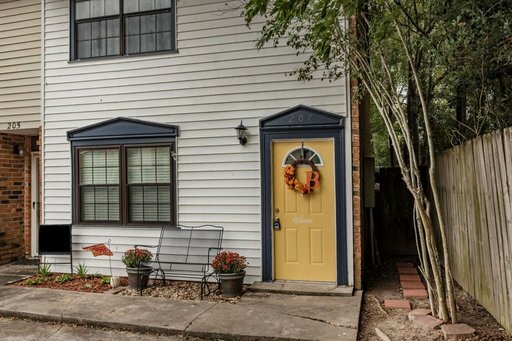 One-of-a-Kind 3 bedroom home that is a MUST see! 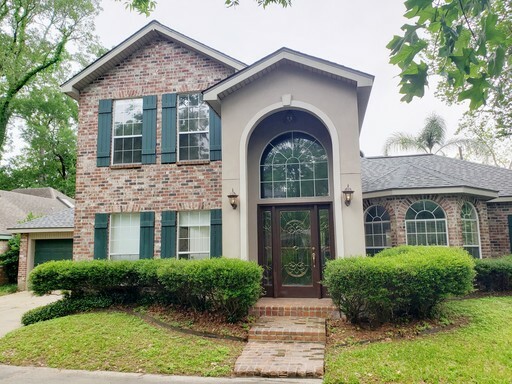 Fantastic 3/2 home on a corner lot! 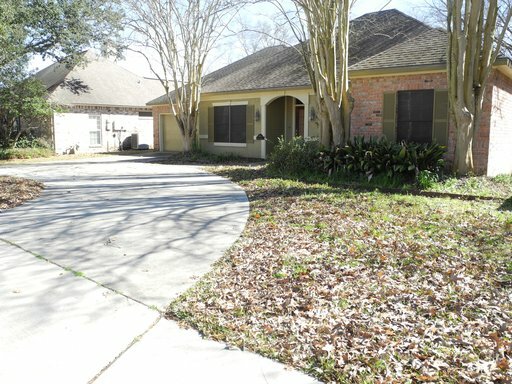 This is a Fantastic 3/2 home on a corner lot! 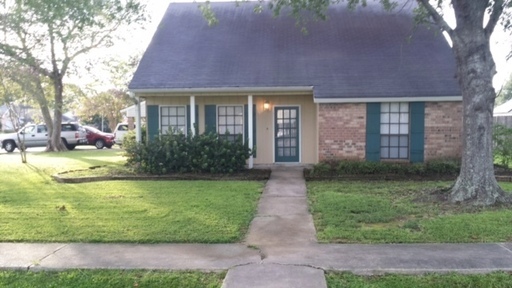 Fully fenced in backyard with a 2 car carport and storage shed! Wood floors through out with ceramic tile in the wet areas! Master Bedroom and bathroom are downstairs! Upstairs you have the 2 spare bedroom and bathroom! Easy attic access! 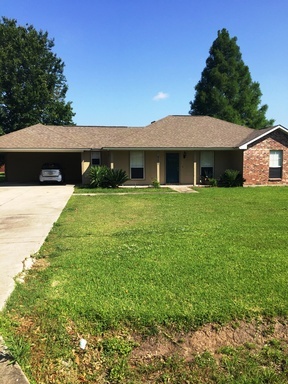 Adorable 3 bedroom 2 bathroom in Breaux Bridge!! Come get this one before it's too late!! !